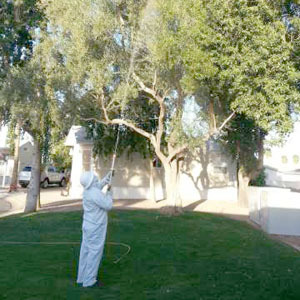 Your Premier Pest Control, Plant Health Care, and Tree care company in Southern Nevada. 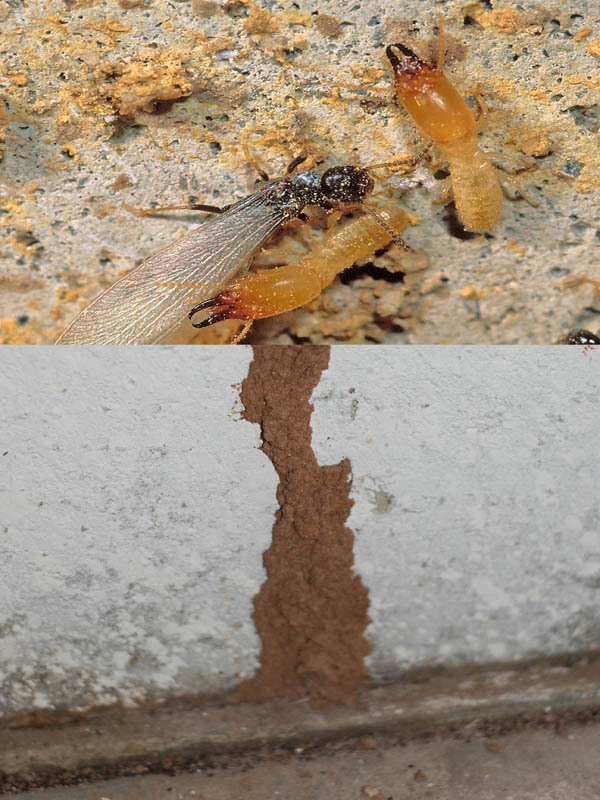 Select Services pest management Termite Division does inspections for close of escrow or for peace of mind. 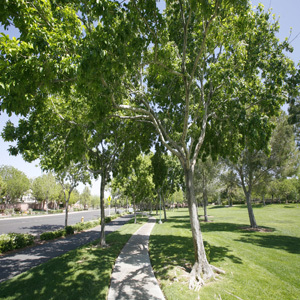 Our inspectors do inspections ranging from single family dwellings to apartment complexes and commercial centers..
We are the premier tree care service company in Las Vegas, Henderson, Pahrump and all other parts of Southern Nevada. 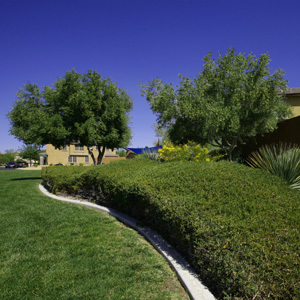 Our Plant Health Care PHC program is designed to preserve the health and beauty of your property. 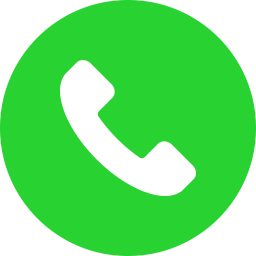 Our Bee Hotline is another name for our expert staff. 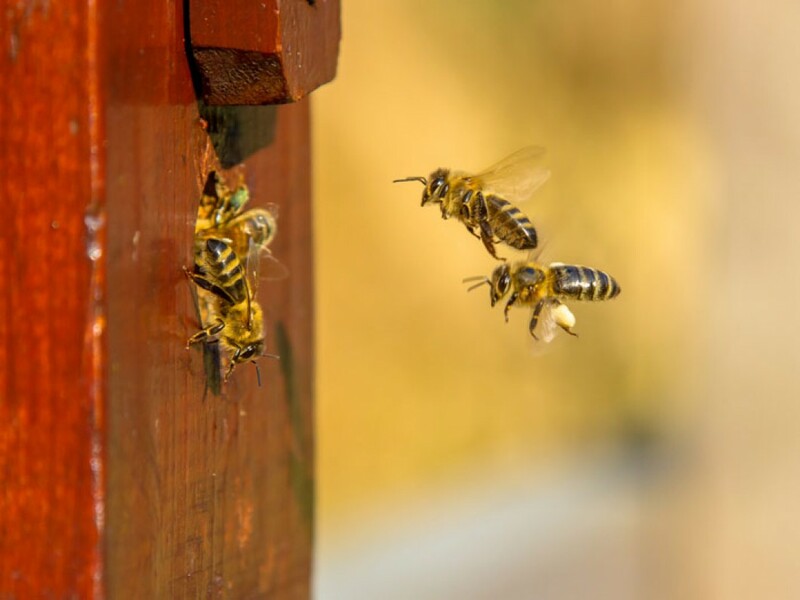 Select Services’ Bee Hotline can rid these pests from residential or commercial properties. Our pigeon control gets rid of birds by baiting, trapping and spiking. We serve homes and businesses. 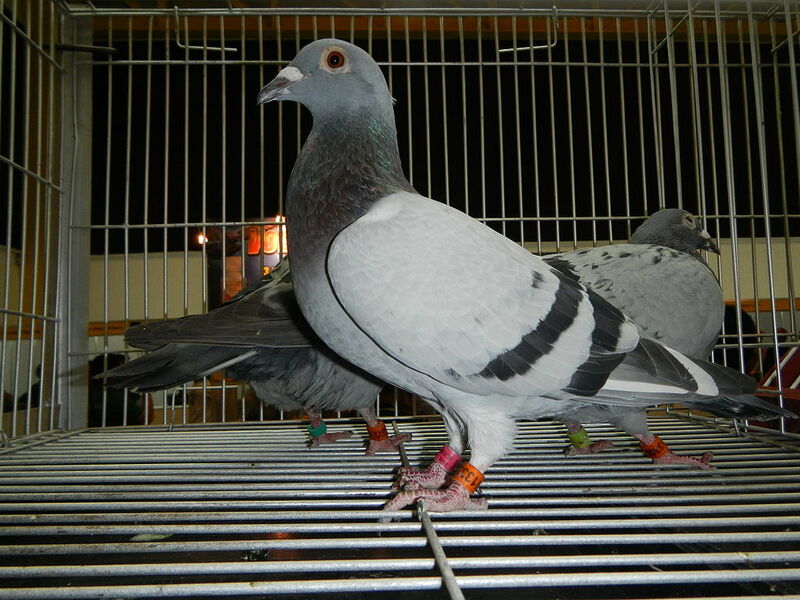 We also have long-term pigeon management plans available. 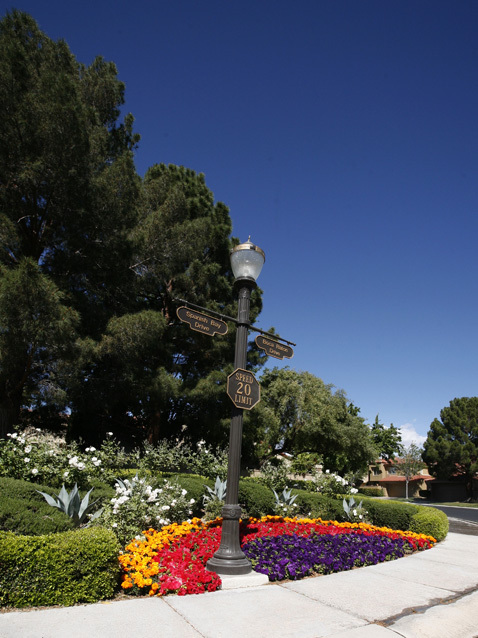 Your premier Pest Control, Tree Service, and Plant Health Care company in Southern Nevada. 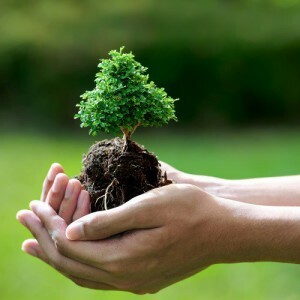 Select Services offers professional Pest Control, Plant Health Care, and Tree care services performed by certified professionals. Our Highly trained staff will help you create a living environment that is beautiful, healthy and safe. We have over 30 years of experience serving the community. They were fast, they didn't scale my palms with those dangerous and potentially lethal spikes, and they cleaned up after themselves. Yes, they're a little more pricey than others, but I'm OK with that since they delivered in all other areas. This is a very professional team from the office staff to field team. The team showed up on time, did scheduled work, cleaned up debris all for stated estimate. I would recommend this company to my friends. Excellent Customer Service, Honored their Guarantee without issue. The Tech that came out, was knowledgable, friendly and was genuinely focused on solving the problem. When you hear someone say Select Services you may catch yourself thinking, what exactly is Select Services?! 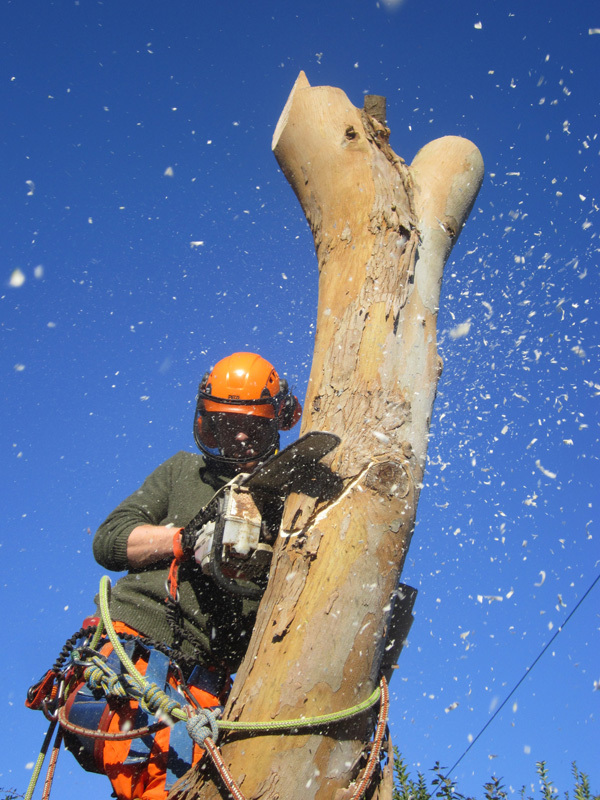 We are a joint venture that specializes in pest control, plant health care, and tree service. With well over 30 years of experience, you can rest assured that our services will exceed your expectations as a property owner. Whether you need care for your residential property or commercial property, we will help! Our fully licensed experts will improve the health and beauty of your property with high-quality service, professionalism, and promptly.